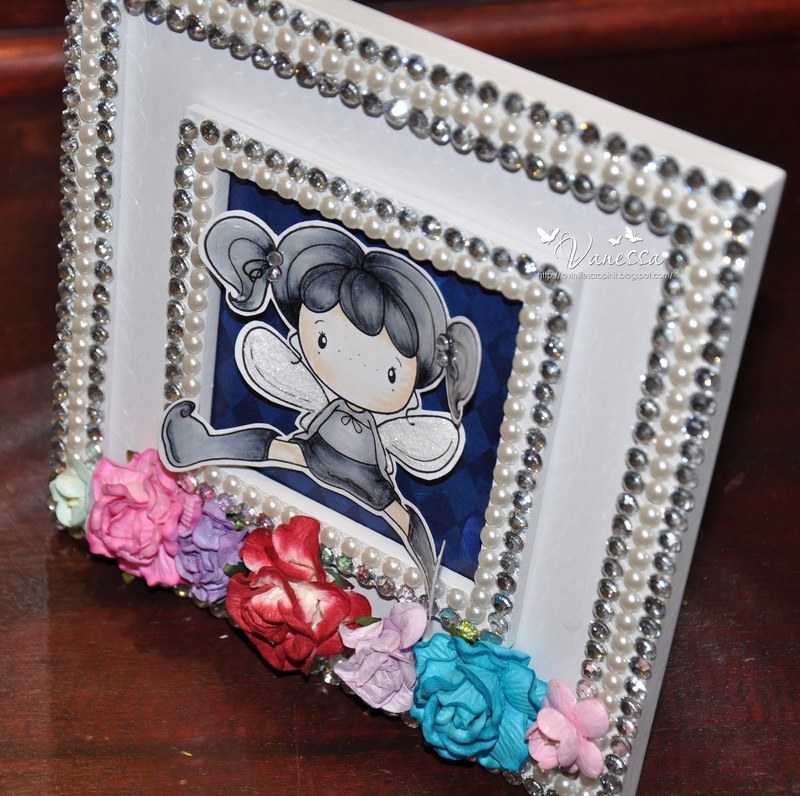 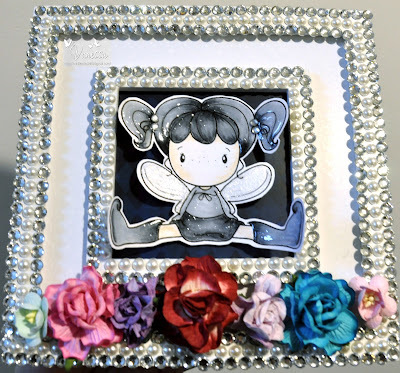 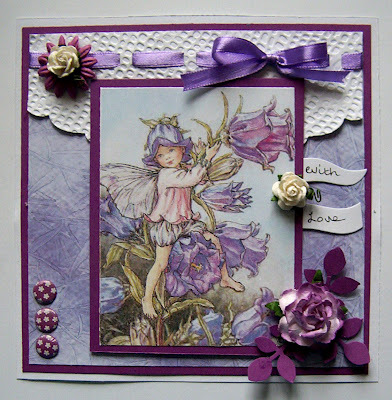 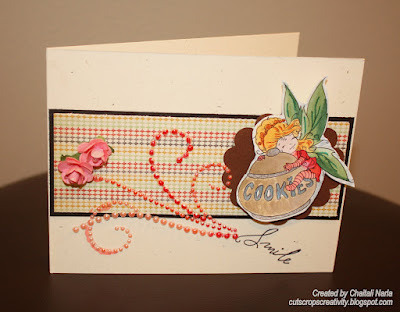 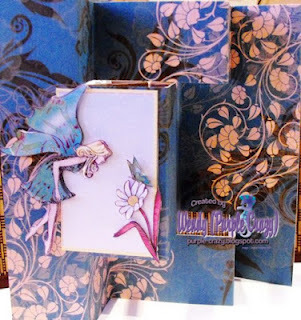 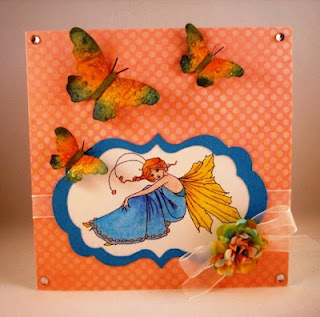 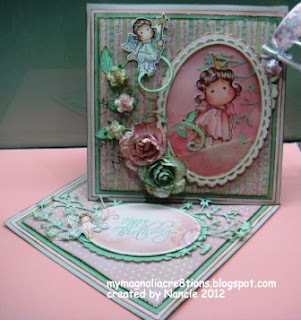 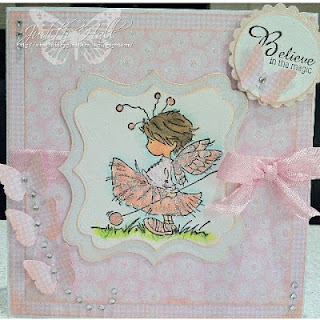 Thanks for joining us with our 'Fairy Nice' challenge, we saw some gorgeous work from all of you. 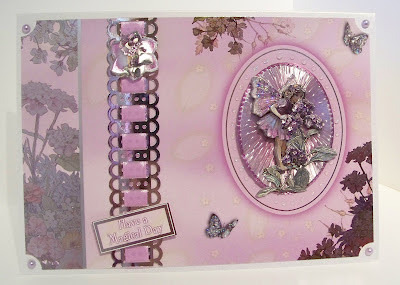 For this week's challenge we want to see cards with a garden theme. The only stipulation the challenge has is no back linking to work already posted - only new work to be linked please. 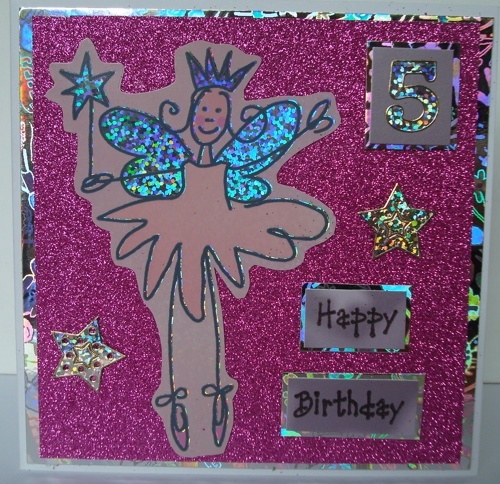 Good morning to everyone and thank you to all those who took part in our last challenge, we saw lovely work from you all.